Never fail clementine cake (good enough to bribe Warlords) | How to be the hero of your own kitchen! 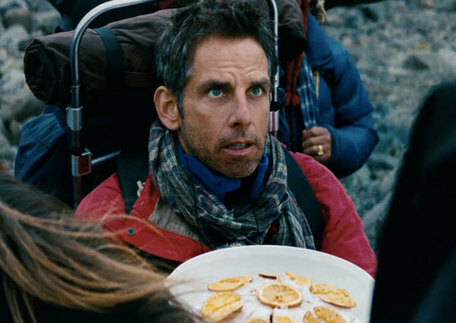 If you’ve seen “The secret life of Walter Mitty” you’ll remember the scene when Ben Stiller’s character hast to bribe an Afghan warlord with some clementine cake and to his astonishment it actually works. Inspired on that scene (not on the hopes to have to bribe a warlord) I decided to make my own polenta and clementine cake. It is short in texture, moist and citrusy, you can make a single big cake or tiny individual ones baked in ramekins. This produces a rather moist mix, which ensures a nice rising, very soft texture, fragrant and spongy. In a large bowl mix the eggs and sugar first, then add the rest of the ingredients using a silicon spatula to mix. *Only add the juice of 1 orange. Line or grease a baking mould and transfer. Bake for 40-50 minutes. 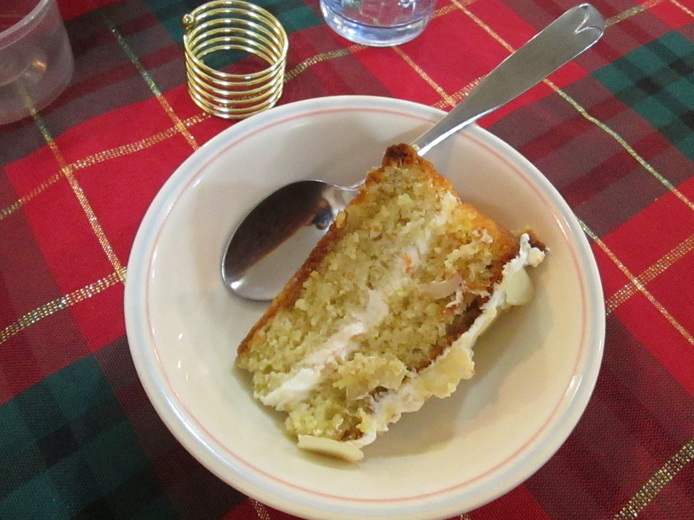 When the cake is cold, slice in two tiers. With a spoon, gently moist both tiers with the mix of brandy, sugar and orange juice, you don’t have to use all of it, just as much as you wish. Mix half the whipped cream and jam/marmalade and spread on the top of the lower tier, put the second tier on top and spread the rest. Decorate with a white icing and caramelised Clementines.